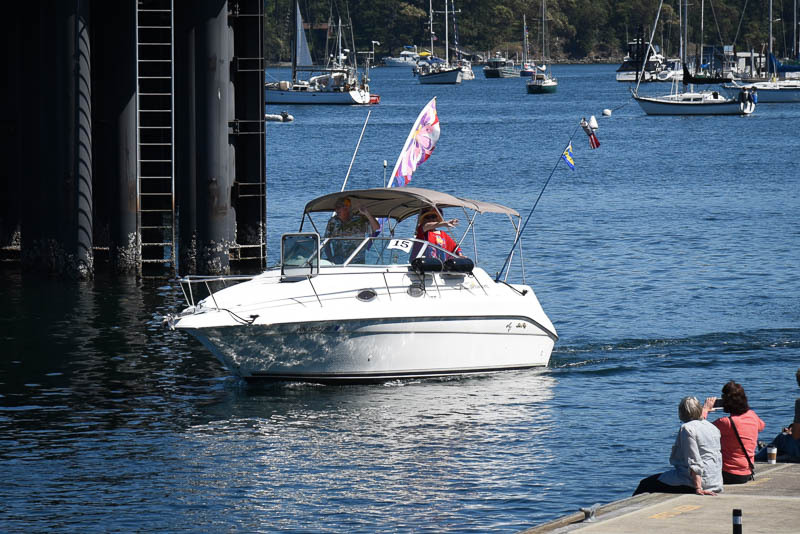 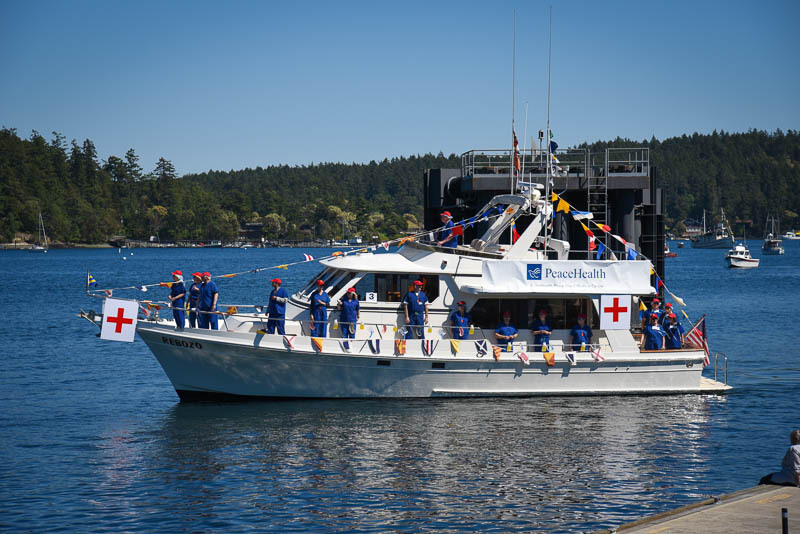 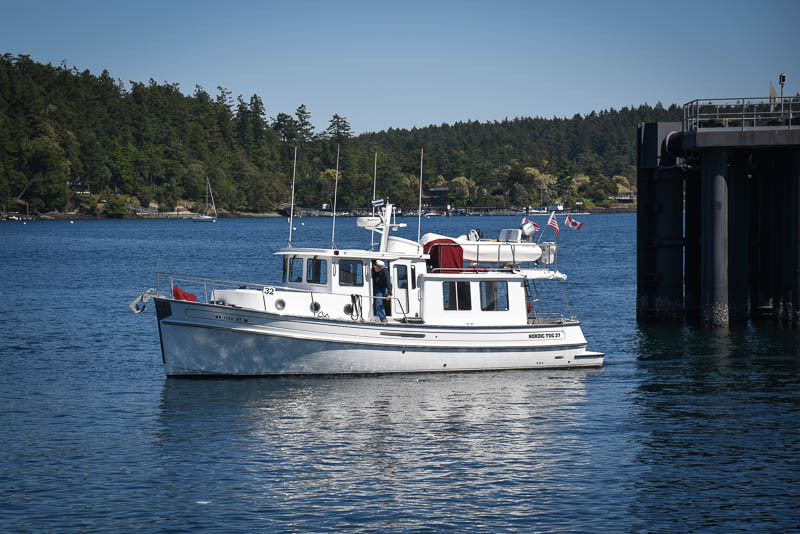 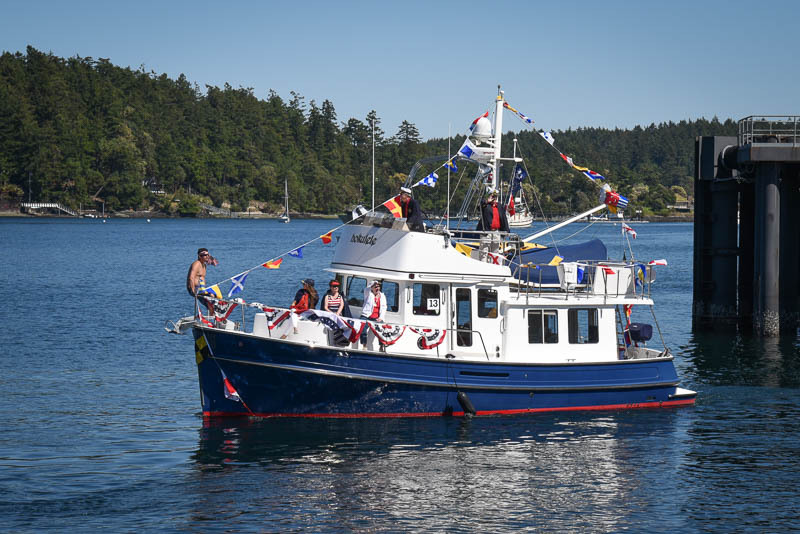 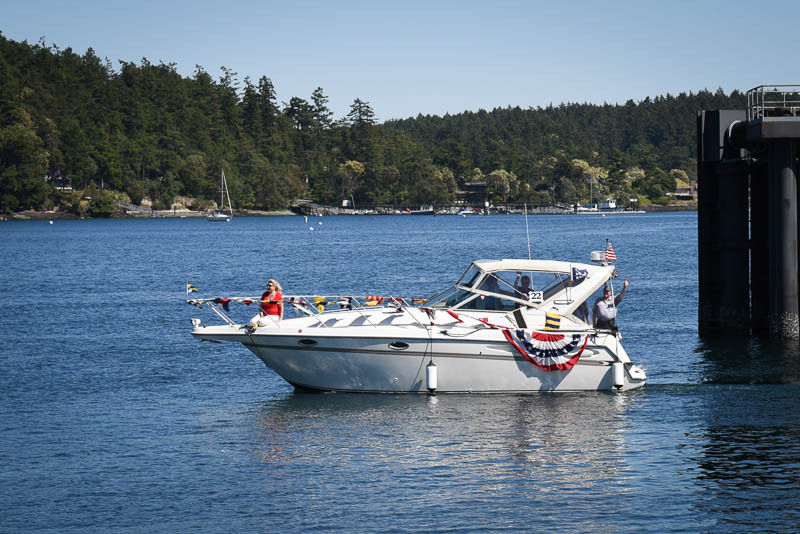 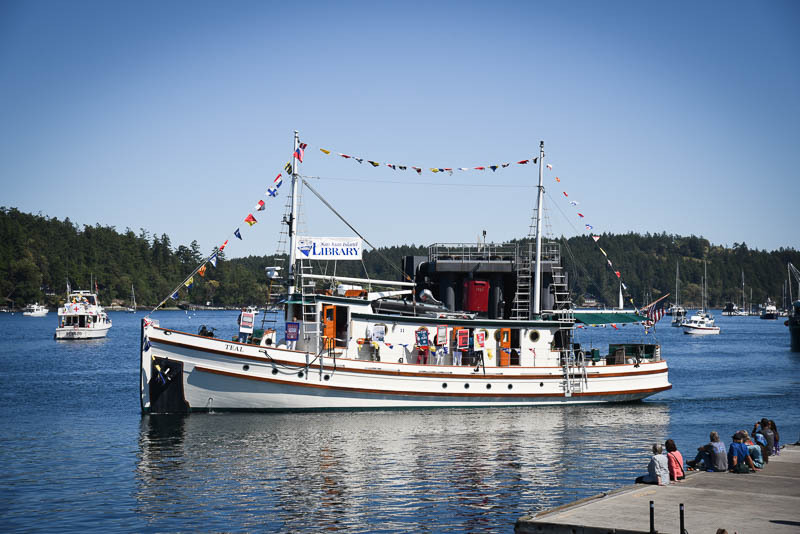 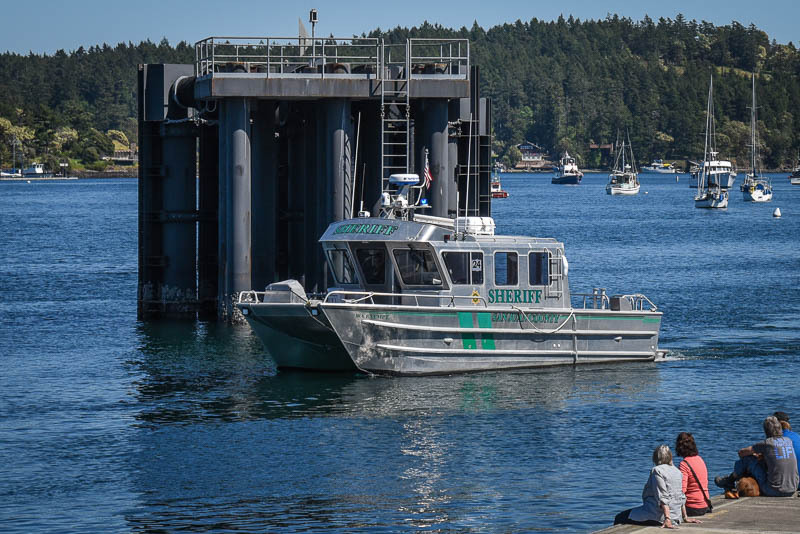 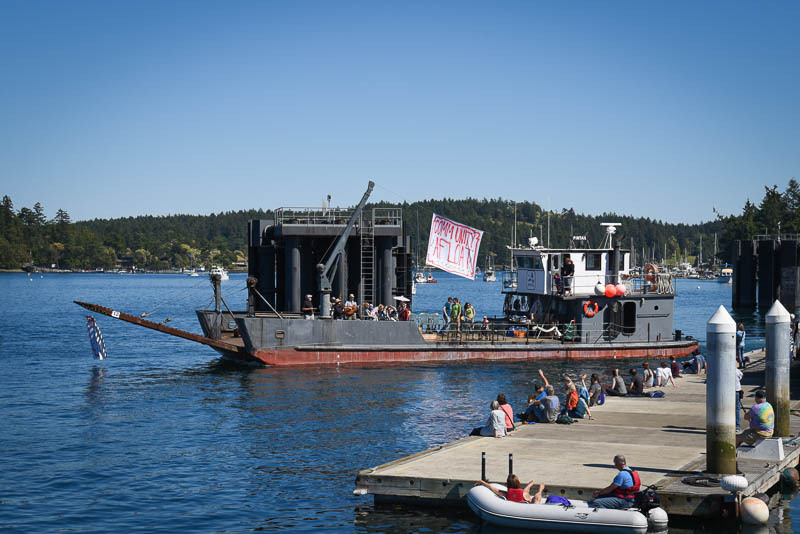 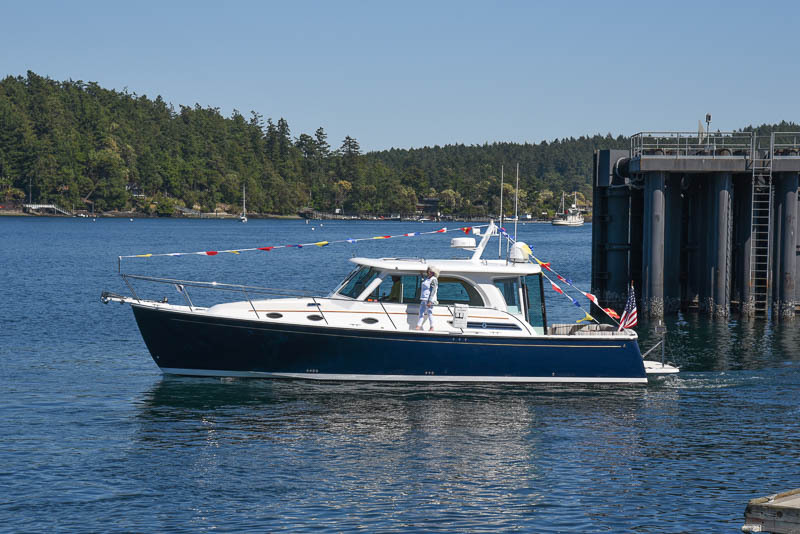 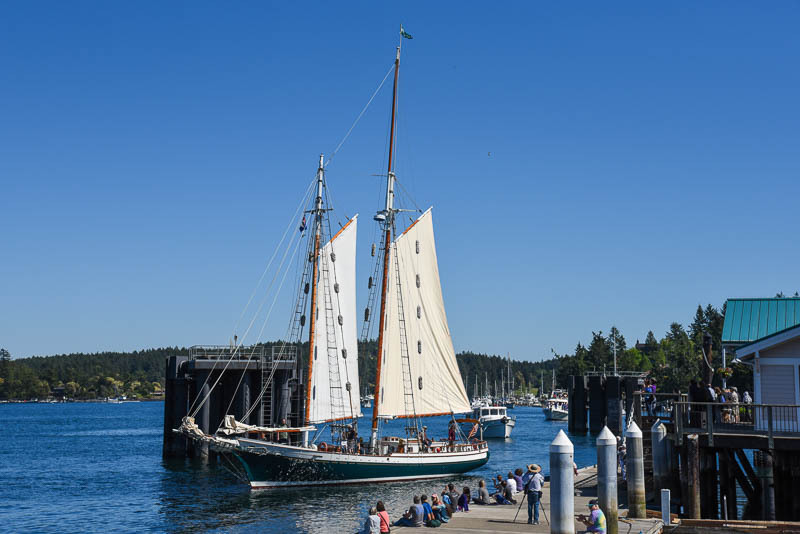 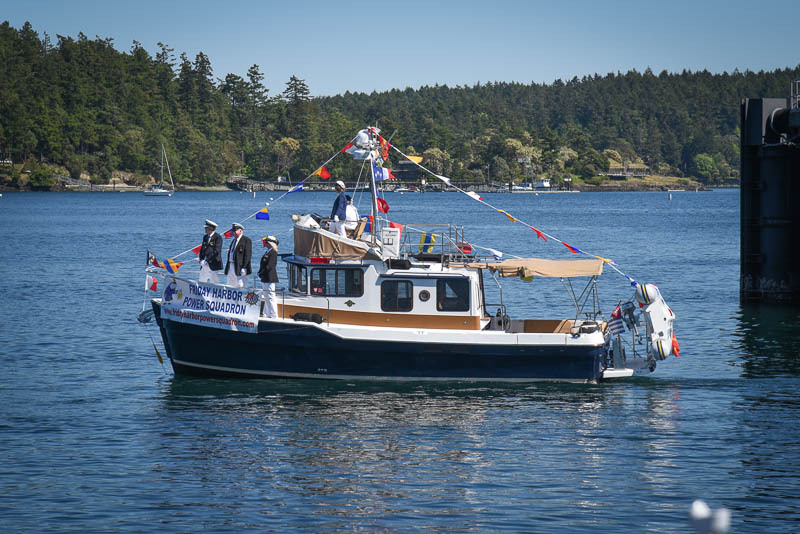 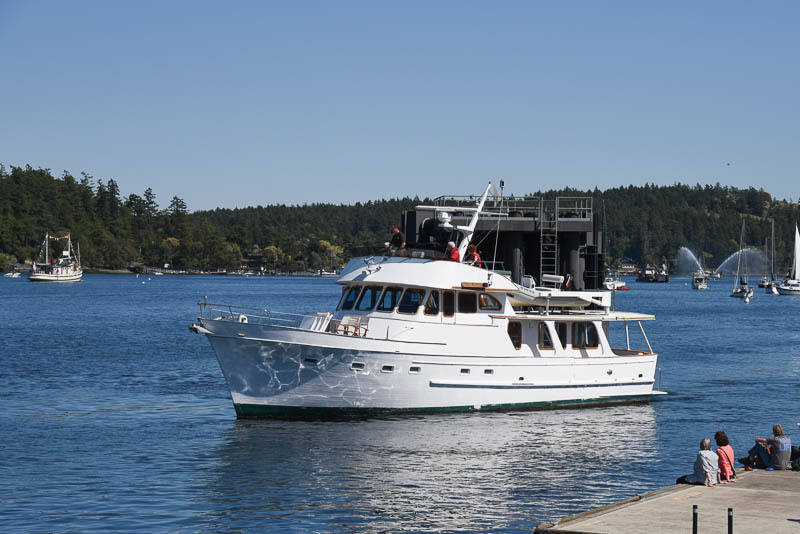 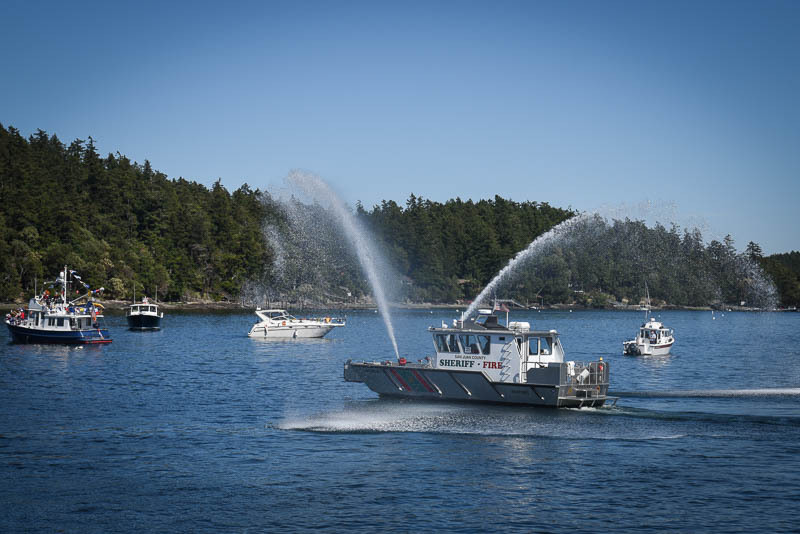 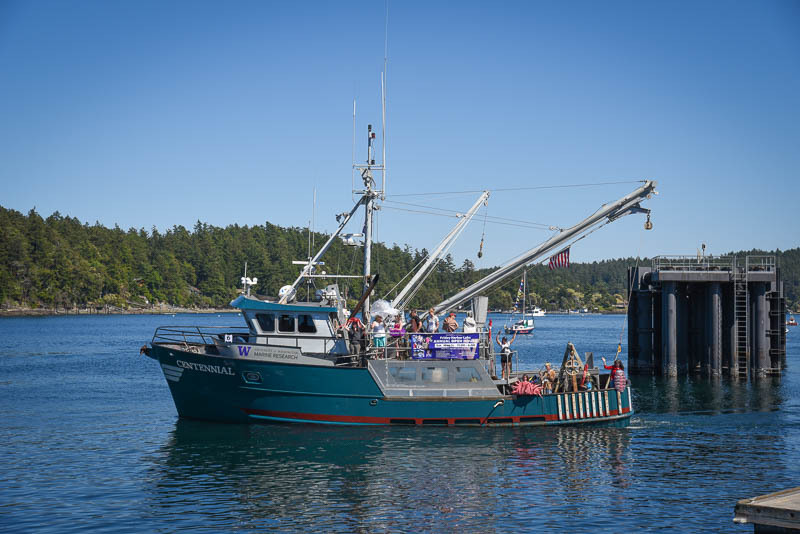 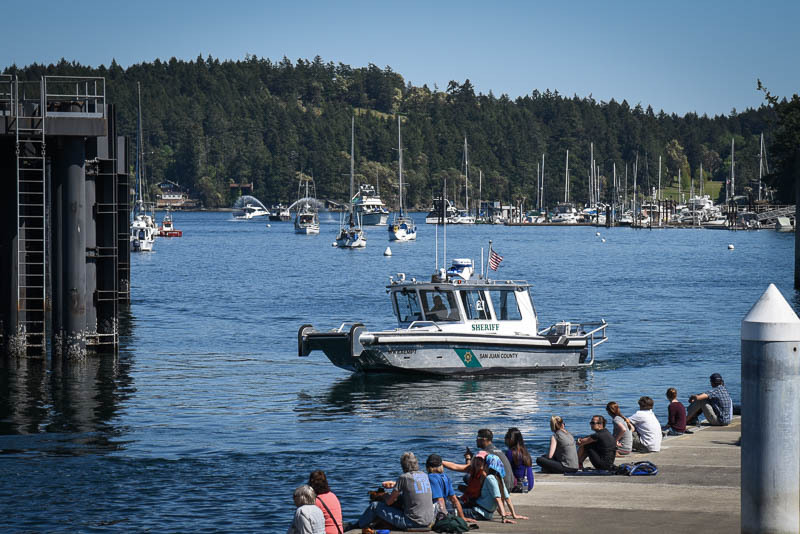 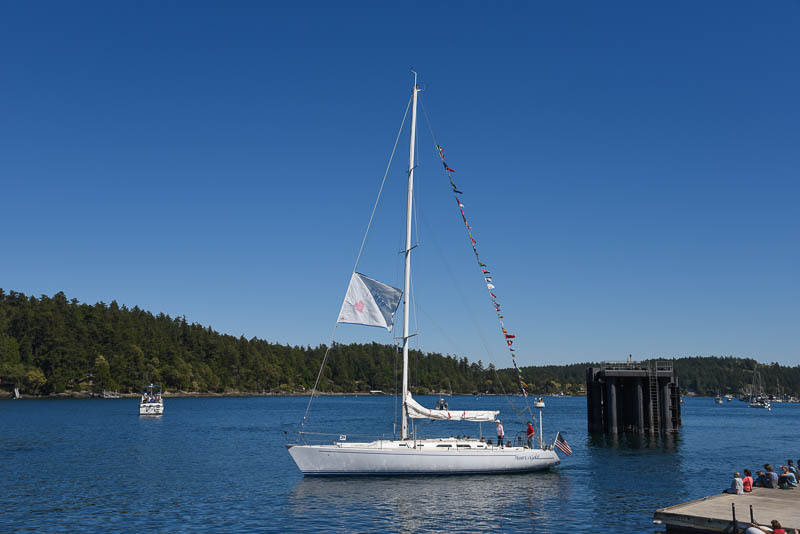 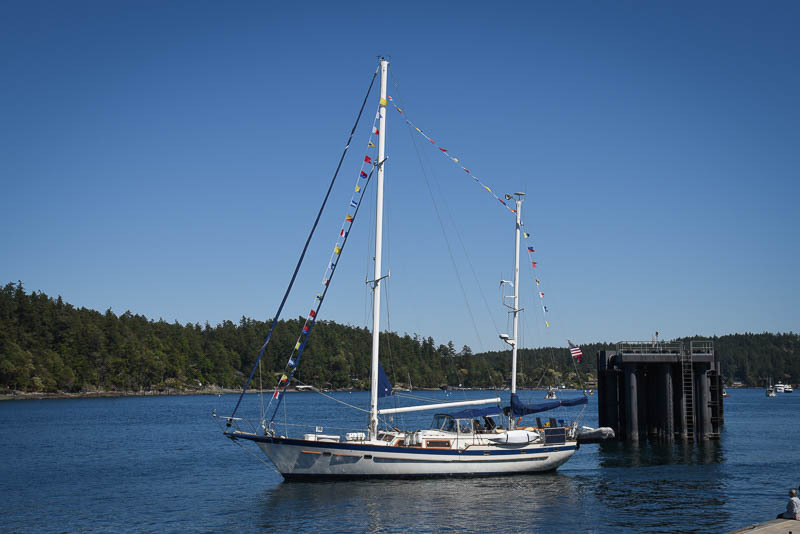 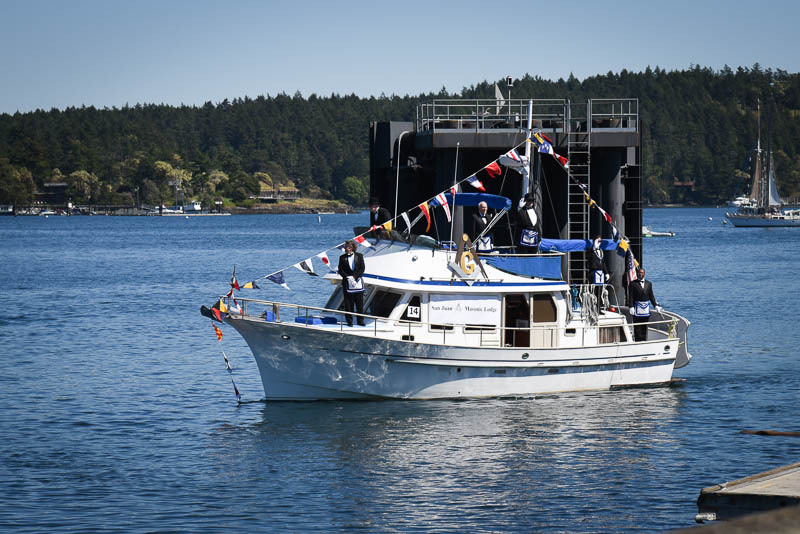 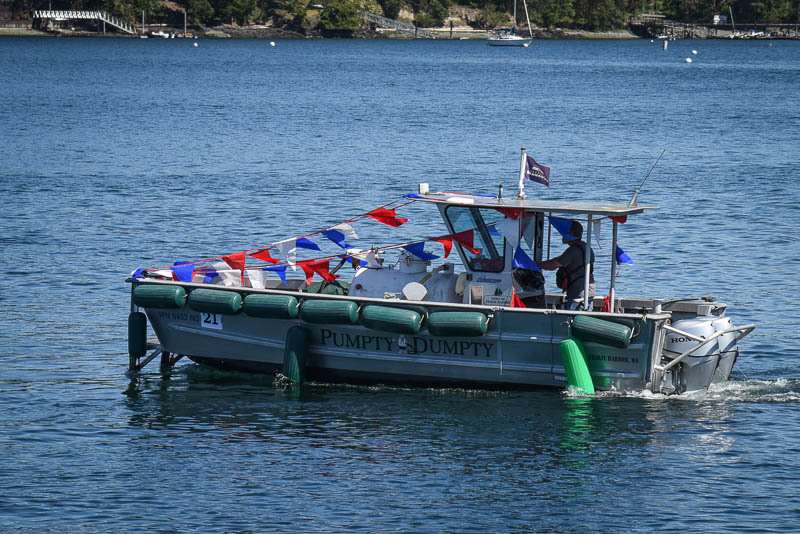 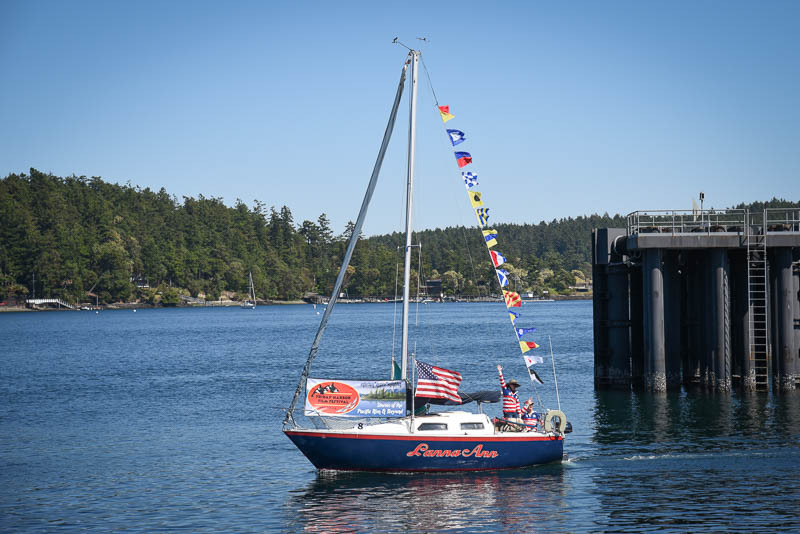 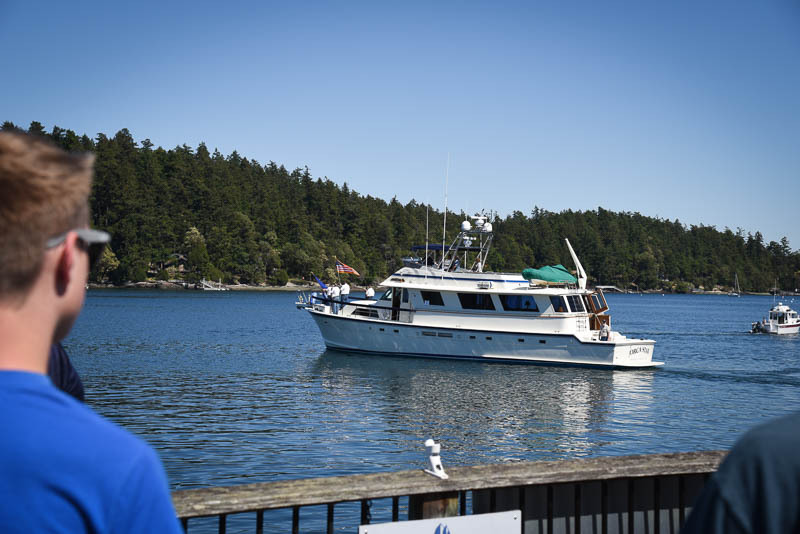 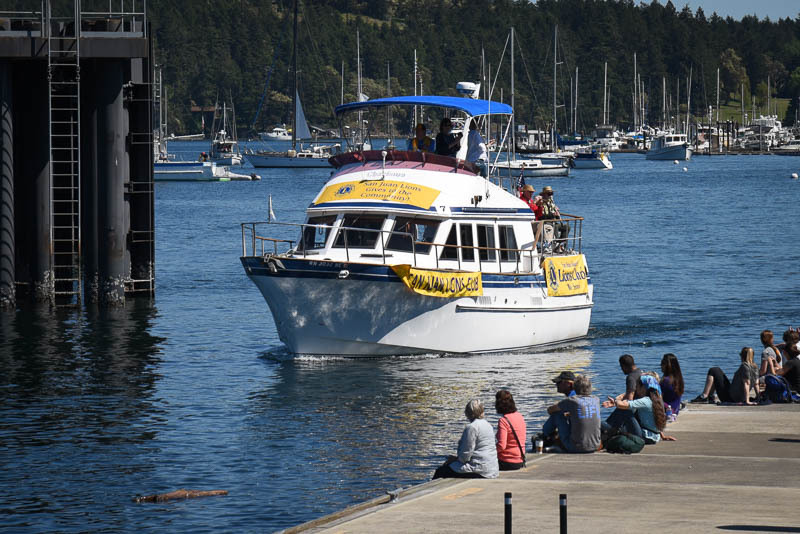 Today the San Juan Island Yacht Club held the annual Opening Day Boat Parade to commemorate the beginning of the boating season for this year. 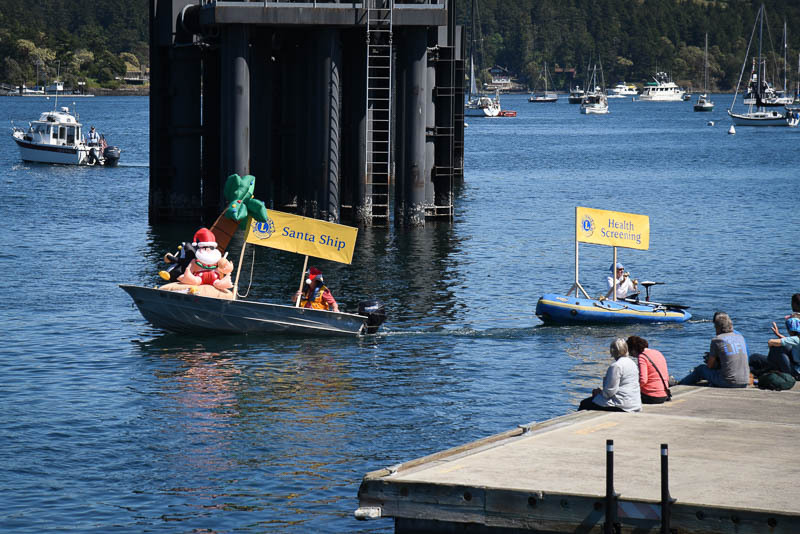 The theme for the parade was “A Community Afloat” and over 30 boats participated. 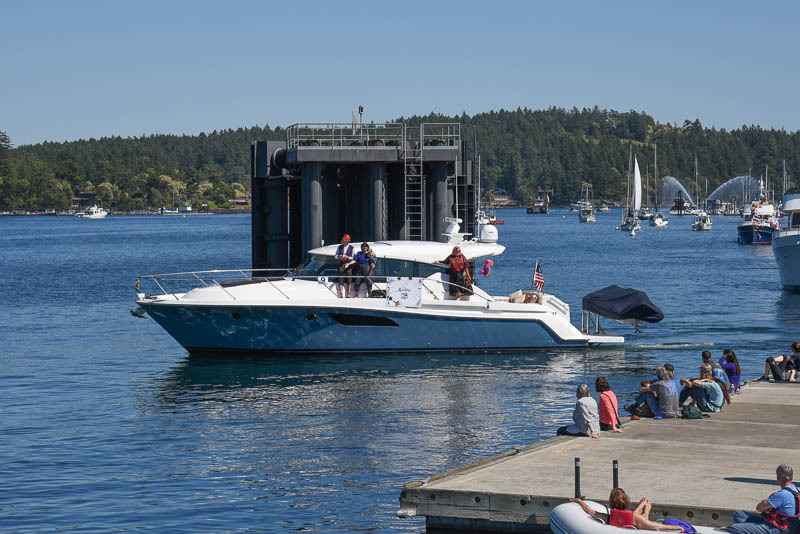 You really couldn’t have asked for better weather for an event like this. 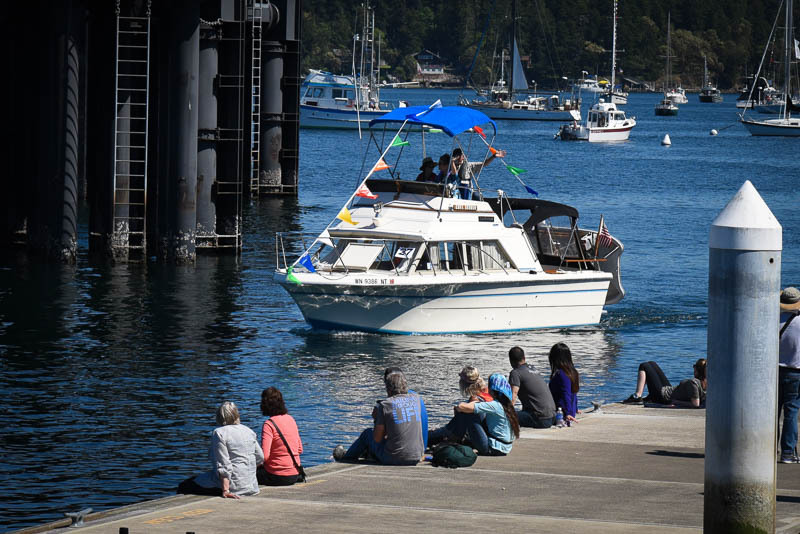 A pretty good crowd showed up to watch the parade from Spring Street Landing, the fuel dock, the breakwater and from the port’s Fairweather Park. 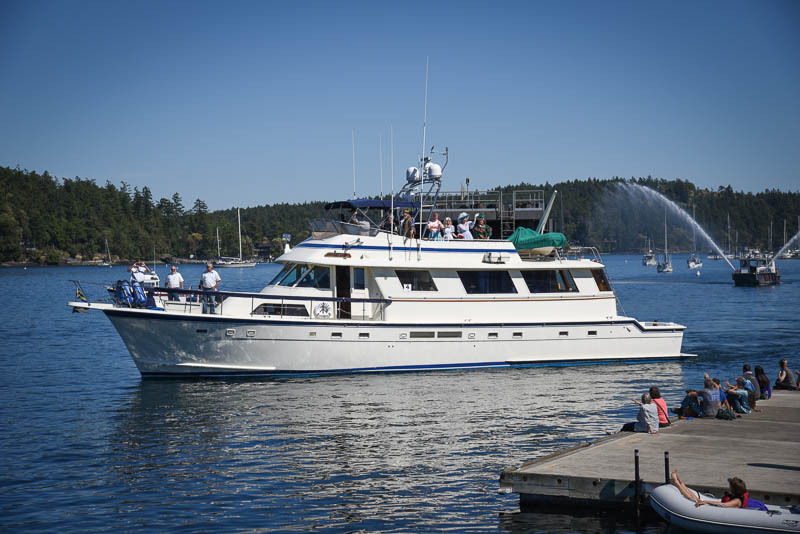 Click the link to view a gallery of images. 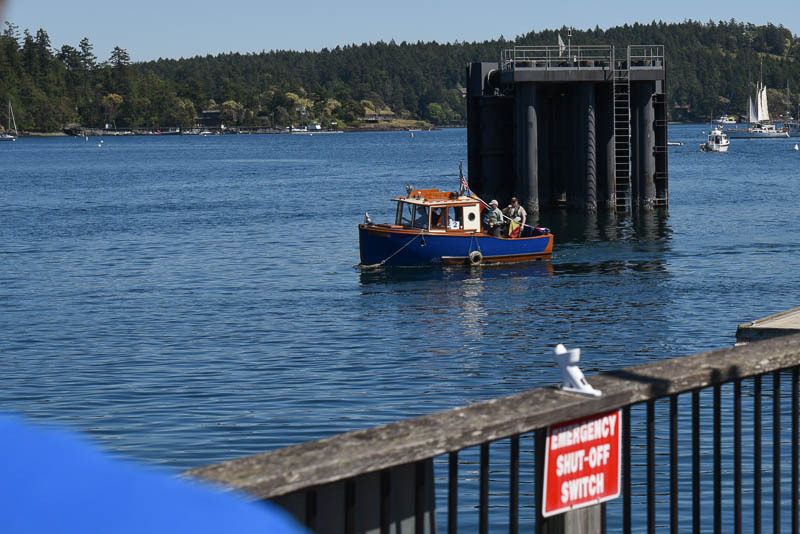 Nice Pics, Tim. 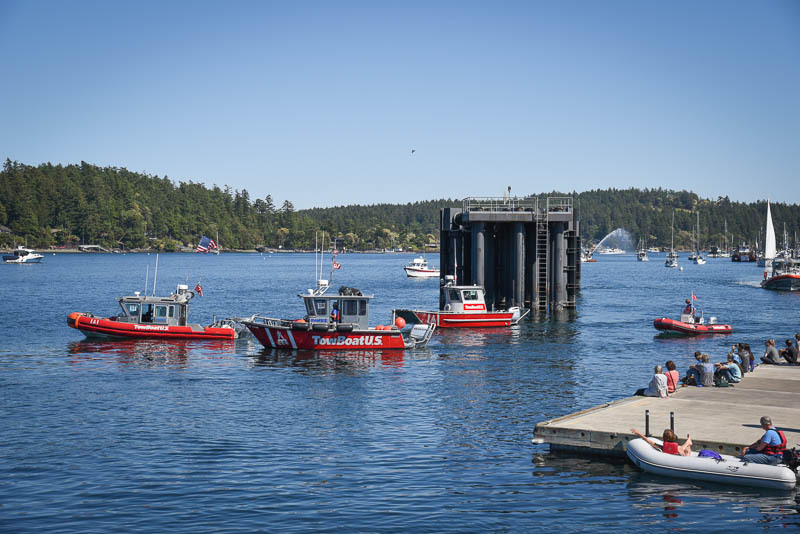 I’ve never seen the Fire Boat in action. 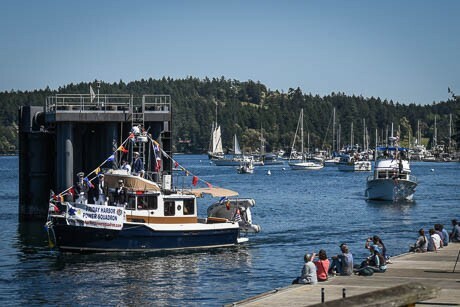 Beautiful day for a boat parade. 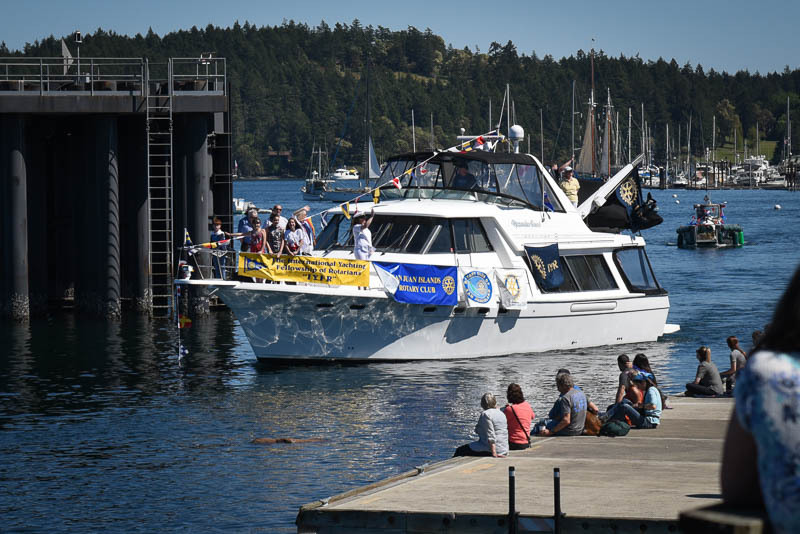 Thanks for the photos, we were in the parade and had a great time. 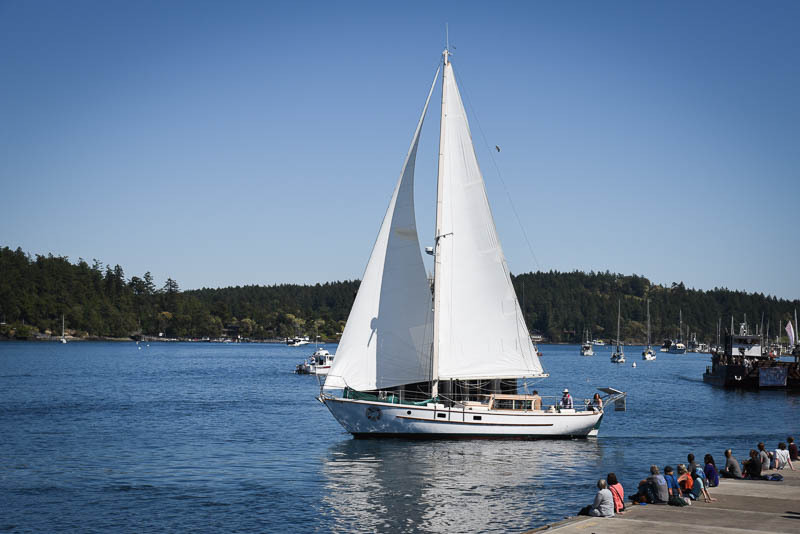 Picture perfect weather!